This is the beautiful customized, birthstone jewelry and the mother's ring gift that you have been searching for. 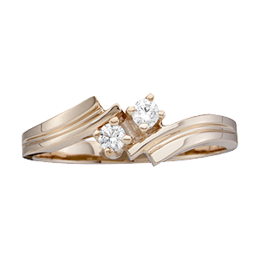 The Custom Mothers Rings and Custom Necklace Jewelry options you will find here at Kranich's include: one to nine stone mothers rings, mother's children's birthstone rings customized for the devoted mother. 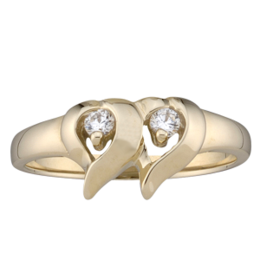 Mothers Rings are cherished symbols of the matriarch in every family. 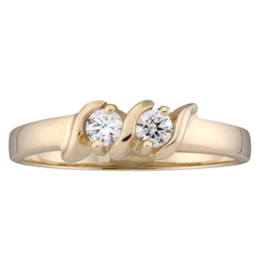 A custom mother's ring will show the love you feel for the women who have nurtured you in your life's journey. Enjoy giving this heartfelt, generous custom jewel of precious birthstones set into a custom one to nine stone mother's ring and a mothers pendant necklace. Honor the mothers who nurture and share all the love around you by gifting a custom mothers ring or custom mothers necklace for each of those special ladies. Customize Unique Jewels, Custom Mothers Rings, Custom Mothers Pendant Necklaces. With Our Easy Jewelry Design Tool, You Can Create a Custom Mother's Ring or Pendant Necklace That Will Be a Cherished Heirloom. Birthstone Rings and Pendants with Dazzling Birth Gem Stones Make Heartfelt Gifts! Browse through our large, chicly styled and customizable gem stone and birthstone rings and pendant selections. You are sure to find a ring or pendant in your preferred style, designed with your favorite gem stones. 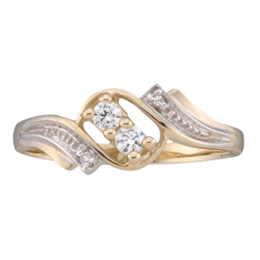 You can also create that special piece of jewelry as a family heirloom to be cherished for generations. 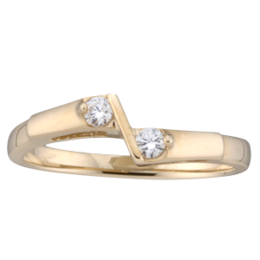 With rings sizes from size 4 to size 15 you can design a birthstone or favorite gem stone ring for men and women. Dazzle that special someone, mom, dad or friend with a birthstone or meaningful gemstone ring or pendant. 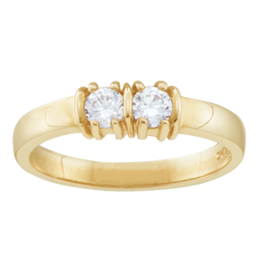 Mount the gem stones of our choice in a quality setting of 14kt, 10kt, white and yellow gold, or sterling silver. Up to 9 birthstones can be artfully mounted in a variety of setting styles. Dazzle that Special Someone, Mother, Father or Friend with a Birthstone or Meaningful Gemstone Ring or Pendant. 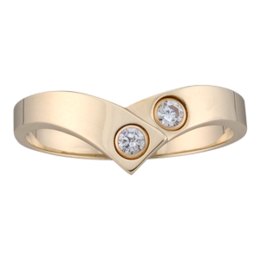 Choose the precious stones and metals to create your distinct family jewelry heirloom with our popular custom design tool today! In popular usage, an heirloom is an antique or family jewel, that has been passed down for generations through family members. The term originated with the historical principle of an heirloom which by immemorial usage was regarded as inheritance to a family member. Loom originally meant a tool. It was a means of providing income or sustenance to surviving family members. Such genuine heirlooms were almost unknown by the beginning of the twentieth century. Create A Family Heirloom. Design a Jewel for Every Member of Your Family! Create Custom Rings and Pendants for Your Entire Family with up to Nine Gemstones. 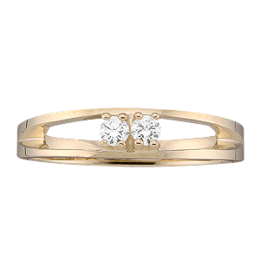 Our easy-to-use design tool lets you build and order your custom Mother's Rings gem stone rings or pendants online. Just follow the simple steps right here on our website. 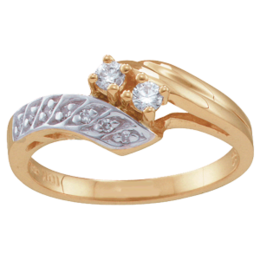 * Select the mother's ring setting or pendant design style that best suits your stones and setting style preferences. 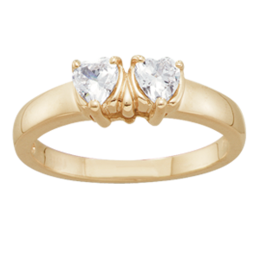 * Click in the gem numbered window then select the birthstones of your choice, it will appear in place on the mother's ring or pendant. 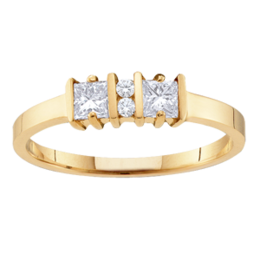 * For the pretty Mother's ring you are creating, choose your preferred metal type: 14kt, 10kt, yellow, white gold or sterling silver. 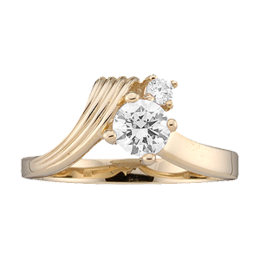 * Adjust your mother's ring band or pendant style selections, stones and metals until your custom piece is the way you like it. 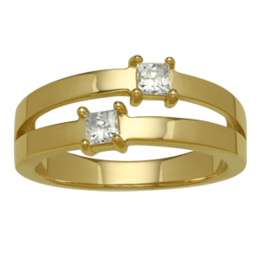 * If you are designing a birthstone Mother's Ring, choose your ring size. * Choose yes or no if you want a chain for a custom Mother's Necklace Pendant. 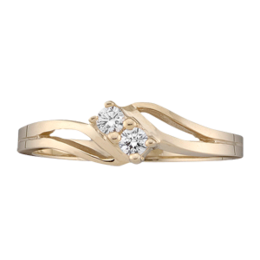 * Add your beautiful, Custom Designed Mother's Ring to your Cart and Check out! 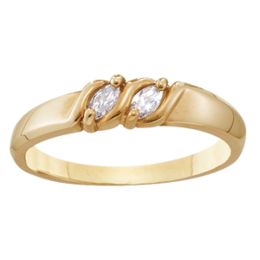 We have a large selection of Custom Mother's Ring Settings and Custom Pendant Necklace Styles to Impress Everyone. 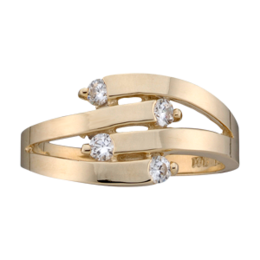 Design a Special Gift for Your Mom and Present her with a Sparkeling Custom Mother's Ring. 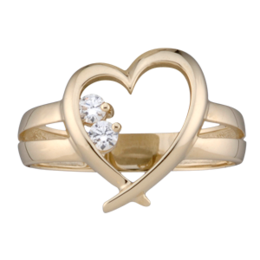 Feel the Love with a Custom Ring or Pendant for Your Parent on a Special Mother's Day, Father's Day, Birthday or Any Day! 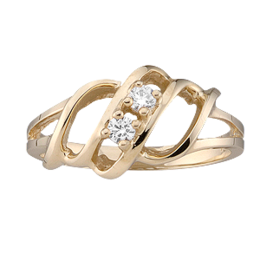 Treat Yourself with a Mother's Ring a Beautiful Gift that Reflects Your Joy in Being a Mom! 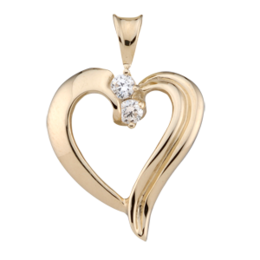 A custom mother's ring or custom mother's pendant is a timeless token of love and affection. Truly a gift that will be cherished and celebrated forever. 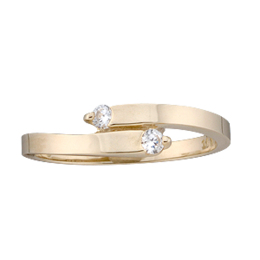 Birthstone rings and pendants, designed with repeating birthstones are gorgeous, sparkling gifts that celebrate the birth of the person you absolutely love having in your life. A Fantastic Birthday Present is a Custom Birthstone or Gemstone Ring or Custom Pendant Necklace, Designed by You for that Special Birthday Girl! 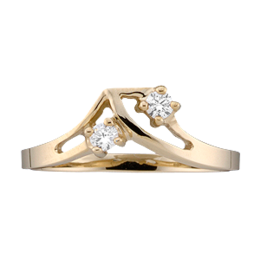 These beautiful, custom jewels will be so popular you may consider designing and buying one for all the dear ones that are special in your life. 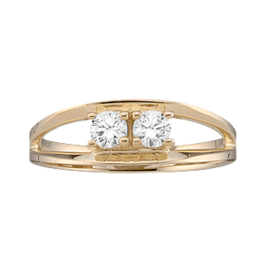 Simply design the perfect ring(s) and pendant(s) then add them to your "Wish List" right here on Kranichs website. 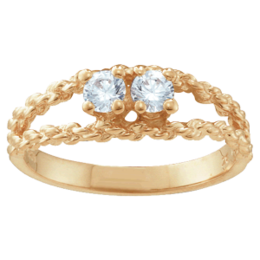 Then, in the future, you can quickly order the sentimental gifts of heirloom jewelry that you custom designed. Customize Your Mother's Ring or Pendant Now! Make it a Tradition! Call 888-944-4575, Chat or Visit Kranich's if you want to speak to one of our helpful experts. 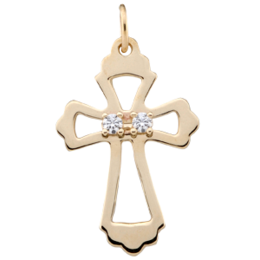 We enjoy helping our customers with meaningful gifts of jewelry.